Whether your vehicle was declared a toal loss or you are claiming dminished value for a non-at fault accident, have a certified auto appraiser perform an appraisal showing the true value of the claim. Need a certified auto appraisal to establish pre-loss value? 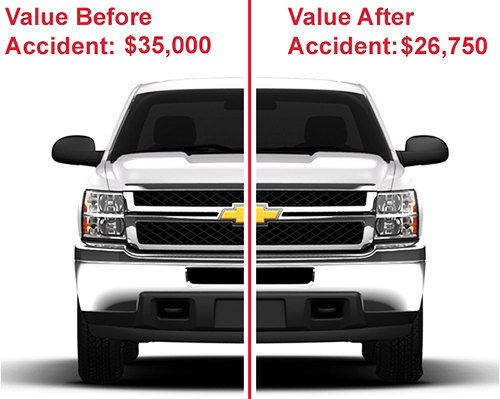 Recover vehicle value loss from a non-at fault accident. Has your vehicle been damage and need to know the cost of repairs? Need a certified auto appraisal to cover the true value of your vehicle? Whether you have a custom classic car or a high end exotic car, have a certified auto appraisal performed to make sure you are covered if you are ever in an accident. You can also use the appraisal for insurance coverage. Make sure your classic is valued at true market value. Always have a current appraisal on file to cover all cost and work performed. Turning in your lease vehicle? We can appraise it for its true value. Make sure your vehicle is accuratley covered by having a certified auto appraisal performed. Whether you drive a commercial truck or own a commercial fleet of vehicles, have them properly covered by having a certified auto appriasal performed. Even if you have a claim, the certified auto appraisal will show true market value. Make sure your assets are covered whether its for insurance coverage or an insurance claim. 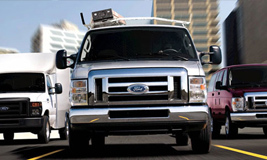 We offer multiple discounts on fleets ranging from 3 vehicles to 100. 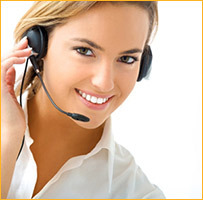 Repair esimates can be difficult, have one of our certified estimators perform the estimate. Our certified auto appraisers are qualified to handle the claim for you. Kansas City, Kansas - Pinnacle Auto Appraisers — We are Nationwide handling all appraisal types from Insurance Claims to Classic Car Appraisals! With our excellent customer service, you will always talk to a live certified appraiser and receive immediate feedback. You can even order an appraisal through our website. All of our certified auto appraisers are trained to handle all types of appraisals for Total Loss, Diminished Value, Classic Cars, Stated Value, Lease Turn-In, Insurance Coverage, and More! Kansas City, Kansas - Auto Appraiser and Vehicle Appraisals Nationwide - Pinnacle Auto Appraisers is a Vehicle Appraisal company that is experienced in all lines of appraising. 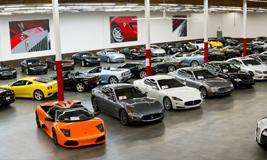 We believe in offering professional auto appraising services with great customer service. Total Loss Claim? Not a problem, our certified auto appraisers are trained to handled the whole claim process for you. Classic Cars? Whether it is a rare antique vehicle from the early 1900's to the 1960's muscle cars, don't worry we have you covered. Lease Turn-In? Need to return your lease vehicle early? No problem, we are approved with all vehicle manufacturer finance companies. Commercial Vehicles? Not a problem, we have years of experience appraising Commercial Trucks and Heavy Equipment. Diminished Value Claim? 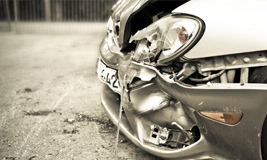 Recover what vehicle value you lost due to an accident not being your fault. Pre-Purchase Inspections? Our certified inspectors will go out to the vehicle, perform a thorough inspection along with a test drive! Stated Value or Insuarance Coverage? Insurance companies are now requiring Certified Auto Appraisals when stating your coverage value. Bank Loan Appraisals? 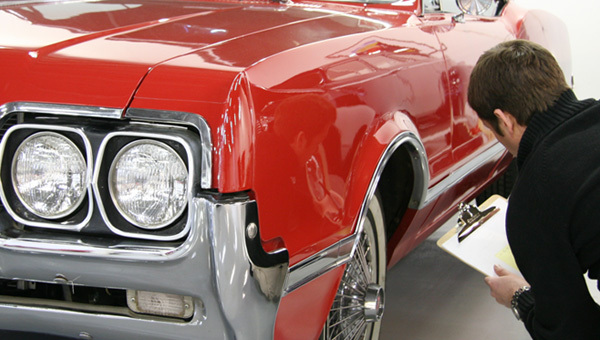 We provide certified auto appraisals that meet all bank and financial institution requirements. What does an Insurance Adjuster-Appraiser do? Why Hire a Certified Auto Appraiser? Knowing how much your vehicle is currently worth or knowing how much value your vehicle has lost due to a non at-fault accident will determine if you need to increase your insurance coverage or file a diminished value claim. It is also very important to hire a certified auto appraiser when your vehicle has been totaled. This will reassure you of what the vehicle is currently worth. By hiring a certified auto appraiser they will also guide you through how the insurance claim process works and also what to expect when involved in an insurance claim. If you are involved in a total loss claim and would like us to review your information, please give a call toll free at 1-877-988-9911. All our appraisers are licensed and certified. If you require a pre-purchase inspection on a vehicle, all our inspectors are certified as well. Most have body and mechanical repair experience. We have nationwide coverage, so any location we have you covered! Call us at 1-877-988-9911 for further details. Was your vehicle involved in an accident that was not your fault? Diminished value is market value lost because of a non-at fault accident and is determined after the qualified repairs have been completed. Due to the accident, your vehicle will have accident history report. We all know that vehicles with accident history are not worth the same as vehicles that have never been in an accident. Many insurance companies try to offer you an amount to settle the claim, but the only way you will know if it is a reasonable amount is if you have one of our certified auto appraisers complete an appraisal. Our certified diminished value appraisals are very detailed and will show your prior accident value and post-accident value. Time is limited on filing a Diminished Value claim; so don't waste any more time and contact us today!